How often do you think about the septic system on your property? Because this system is not in clear view, it is not all that uncommon for a homeowner to forget about their septic system until something goes wrong. 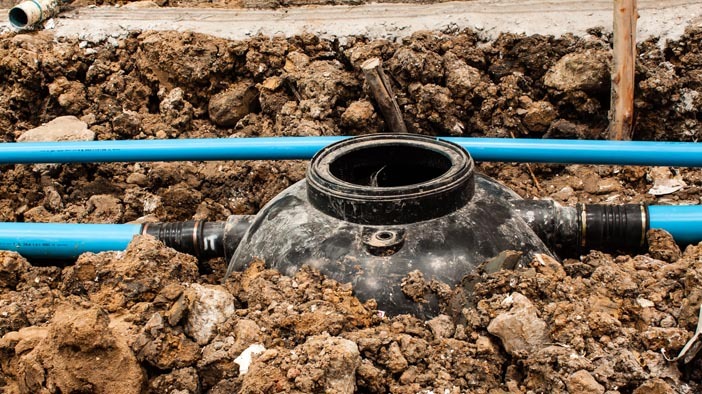 If you are noticing signs of an issue, you will need to call someone that you can trust to take care of septic tank pump repair service in Kenmore. Any septic issue will start off small and then turn into something bigger the longer that you wait. If you wait until your septic system fails to work, you could be in for costly repairs that could have otherwise been avoided. This is true for the septic pump if your septic system has one. The septic pump is an important piece of your wastewater removal network if you have one. Such a pump works to ensure proper, efficient flow of all of your wastewater from the home, through the sewer line and out into the septic tank. If your pump breaks down or fails, the water levels could rise and you may have to deal with a messy situation if wastewater comes back up into your interior drains. If your septic alarm starts to sound off to tell you that water levels are rising, one of our technicians can come out to see if your septic pump needs to be repaired. We can help with pump service or talk with you about a full pump replacement if we feel it is necessary. It is our pleasure to provide you with a detailed cost estimate for all work. Septic tank pump repair service in Kenmore will get you the results you need. Call Schleg Valley Construction at (425) 312-6750 for an appointment.